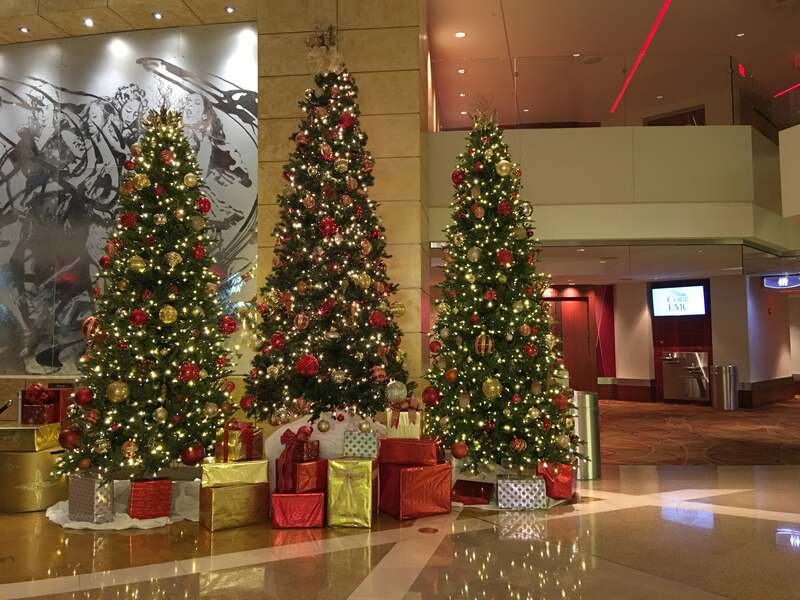 We've been hard at work getting decorations up for the holiday season! 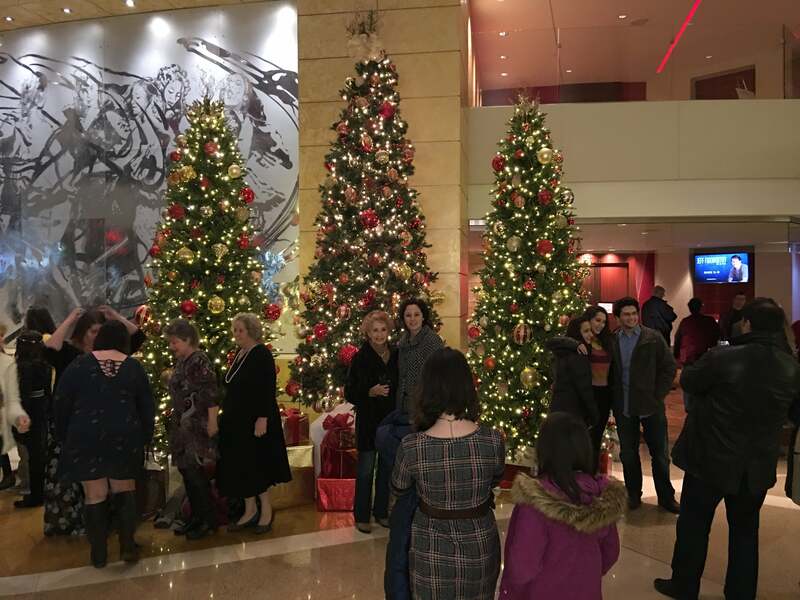 In the Grand Lobby, we have four large Christmas Trees that are waiting for you to take pictures in front of them. We also have a 19 foot live Christmas Tree outside delivered and installed by Big John's Christmas Trees. 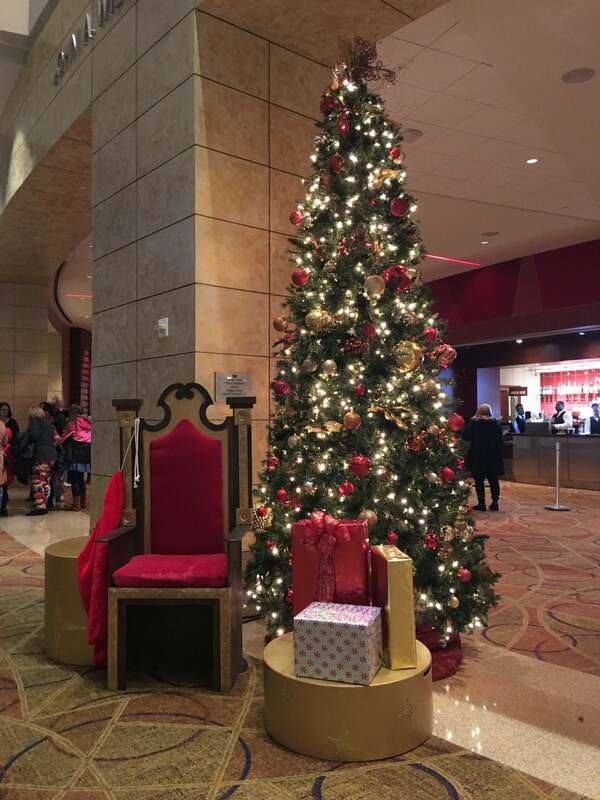 Holiday decorations will be on display all season long, so make sure you grab a picture, and tag us on social media. We can't wait to see them!